Trump has both applauded the practice and falsely blamed Democrats for it. 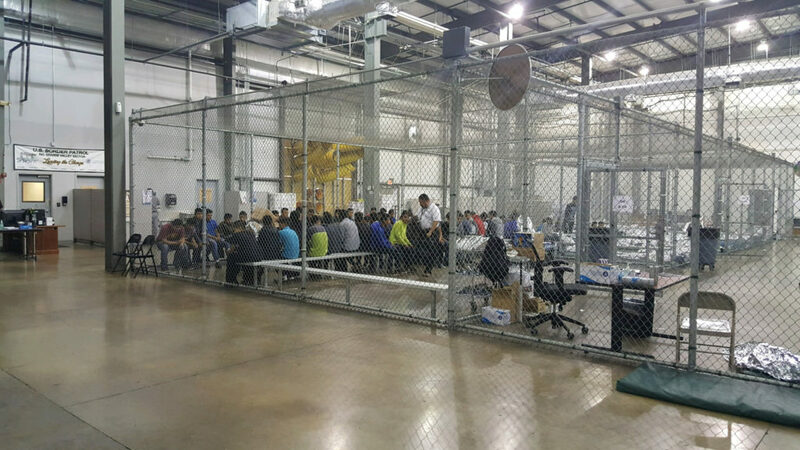 A view of inside U.S. Customs and Border Protection (CBP) detention facility shows detainees inside fenced areas at Rio Grande Valley Centralized Processing Center in Rio Grande City, Texas, U.S., June 17, 2018. Picture taken on June 17, 2018. Courtesy CBP/Handout via Reuters. Before Trump’s policy changes, she likely would not have been prosecuted, but instead allowed to remain with her son and granted an interview to determine whether she had a credible fear of persecution or torture in her home country. 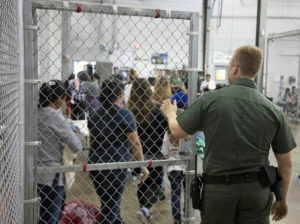 If officials found that she did, she and Abel would probably have been released while their immigration case continued.